Tye Engineering and Surveying utilizes state of the art equipment for surveying, including real time GPS, Robotic Total Stations and Drones for our projects. Our data collection has been streamlined to help expedite the mapping and design process. As a result, Tye Engineering & Surveying can provide surveying services faster and more accurately than most other firms. 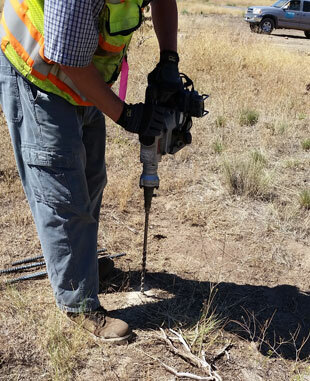 For surveying deliverables, we provide topographic surveys, bathometric surveys, ALTA surveys, boundary surveys, partition surveys, subdivision surveys, foundation surveys, elevation certificates and various FEMA certifications.